Find the offers that are best for you. We’re not like the other communication and internet providers. 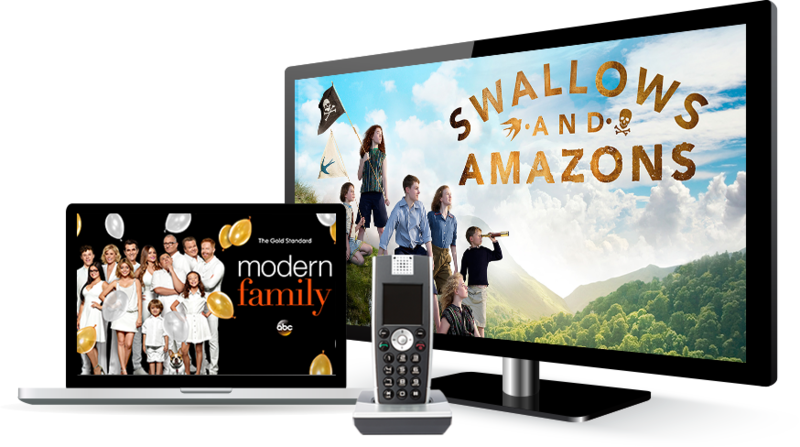 We deliver the fastest broadband internet, HD TV, and voice services to your home with superior customer service. Just like you, Full Channel has roots firmly planted in the East Bay Community and are here to see it grow and be a better place to call home. 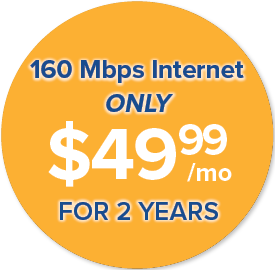 We deliver the fastest broadband internet service! We live and work in the East Bay. Our bundles fit any budget and lifestyle.